The CPA Centre for Governance & Accountability is pleased to solicit proposals for basic research. 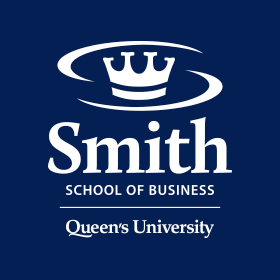 Funding is open to all researchers at Smith School of Business and invited researchers in law, economics and related disciplines. To fund research relevant to the Centre’s theme but with a longer term development of basic research. In other words the applicant is in the early stages of developing a major research idea and needs substantial funds to carry out an initial paper in the area prior to applying for a larger thematic grant from a funding council or where the applicant has a significant basic research ‘one of’ project that would not normally attract the multi-year funding from such councils. To fund research relevant to the Centre’s theme that is done in the present tense – the here and now. In other words the applicant has a well developed basic research idea and needs funds to implement it in a relatively short period of time and is constrained by funding. Single item infrastructure like purchases that will benefit potentially multiple Queen's researchers who carry out basic research related to the Centre’s Governance theme.